Windows OS is designed in such a manner that it automagically allow experts to connect to the remote computer and solve adamant problems without being present physically. Such is the flexibility offered by Windows system. On the top there are some quality remote desktop organizers available which facilitates a smart solution of crabby problems. 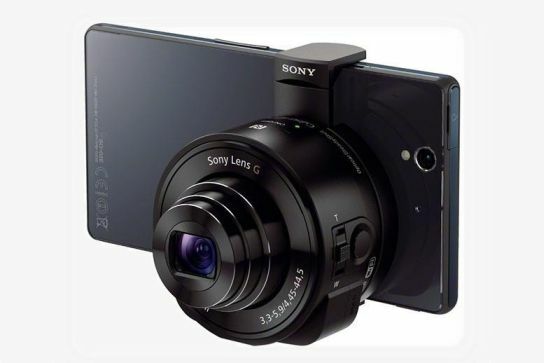 They allow you to manage multiple remote connections with minimal efforts. Then there are tons of other low level and high level access which can be monitored by the user through more sophisticated tools. In the sense, you can give full access to the remote assistant to make whatever changes he/she would like to make on the system. For example, you can consider Teamviewer as one of the tool which offers similar accessibility. Even some smart alternatives available which offers a similar facility. 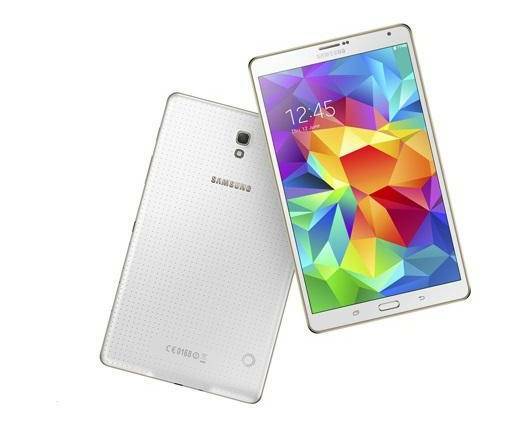 However, they are more used in a sophisticated task like technical support. Windows system has its own Remote Desktop Connection utility. 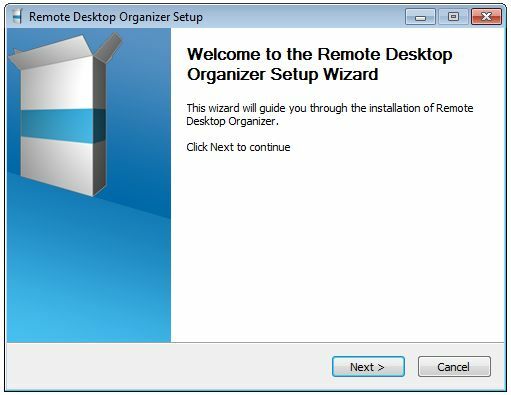 Today, we will discuss one more application of this category called Remote Desktop Organizer for Windows system. 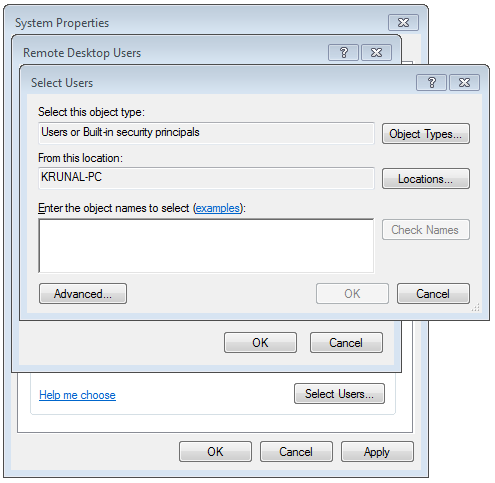 Remote desktop organizer, a freeware tool, lets you to connect to the multiple PCs and manage them efficiently from the unified tabbed interface. These connections can be categorized further into folders and subfolders. This is very helpful in the organization or office where number of PCs are connected through a hub or any other mechanism. 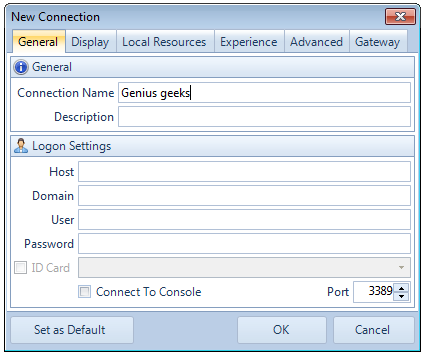 Users can quickly connect to multiple PCs without manually entering the credentials repeatedly. This way you can connect to multiple Microsoft remote desktop or terminal services from a single interface. Even, the login credentials and connection preferences can be stored and managed in folders or sub-folders. 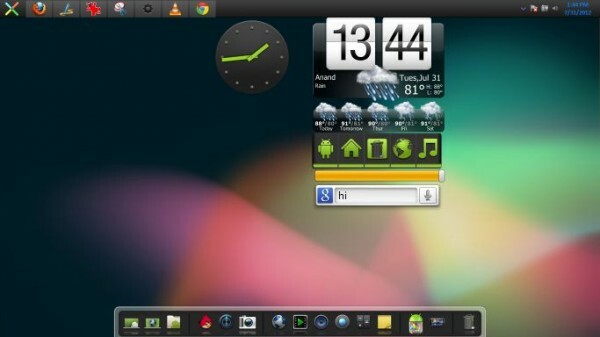 All remote desktops can be organized from single tabbed interface as shown in the screenshot. Before you start using this tool, you will have to check whether your Remote Desktop settings give permission for such access or not. Just search for “remote desktop access” in your Windows 7 search field. 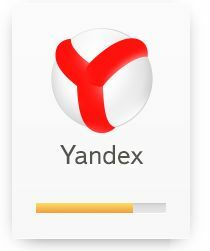 It will bring an option, which you should click. You will see something like below. Make sure “Allow connections from computers running any version of Remote Desktop (less secure)” is enabled. In fact, you can go one step further and add or remove users from “Select Users” option given at the bottom end. If you have enabled go to sleep or hibernation mode while the computer is not in use. You should disable it from the Power Option. 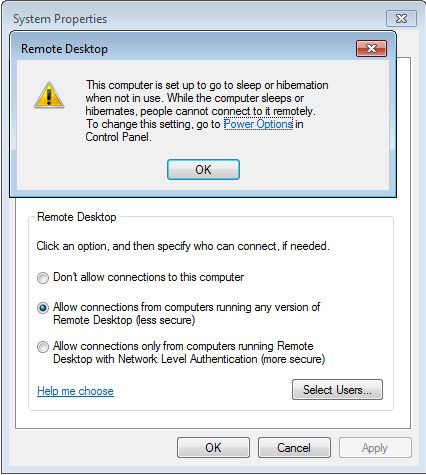 Previously, we provided a tutorial on how to enable hibernate mode in Windows 8. You can follow same tutorial and choose disable option instead of enable in the previous tutorial. You can ignore this part if you do not have such option enabled on your PC or laptops. Note: You must be running on Microsoft .Net Framework 2.0 or higher and Microsoft Desktop Connection client 6.0 or higher. 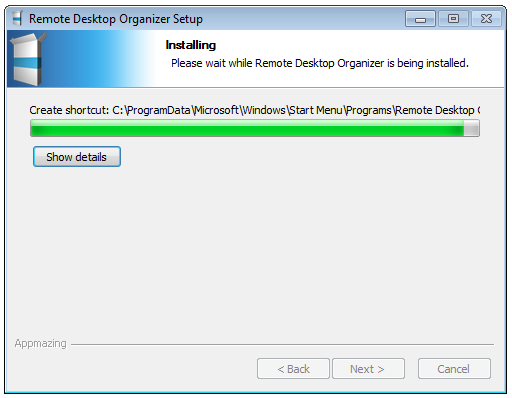 Download and install Remote Desktop Organizer from softpedia. Click on New connection (little desktop like icon) to make a new connection. Enter name and logon settings. 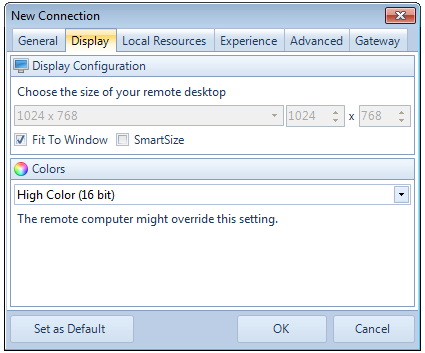 For example, Display Configuration option will let you choose the size of your remote desktop. You can manage the display window size from here. You can also manage colors of the system. 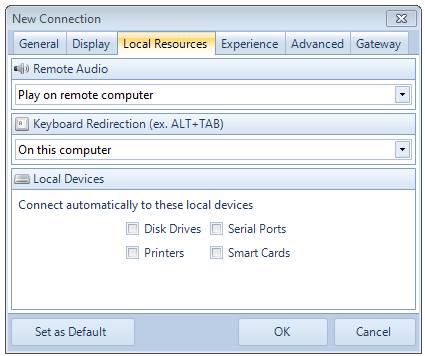 Local resources will let you manage remote audio configuration on current or remote computer. It also provides an option to connect to disk drives, serial ports, printers, smart cards etc. 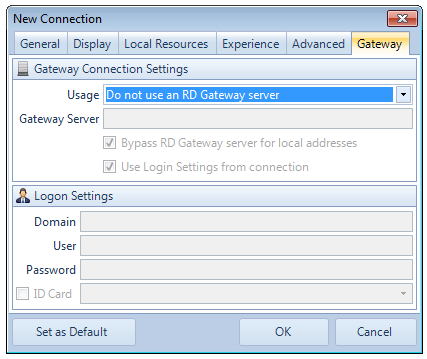 Similarly, Gateway Connection Settings allow you to manage gateway settings. It is better to leave it as it is. Overall, it does a decent job and helps RDP users a lot. In case, if you want to change settings, you can click on individual connection icons and select Edit option to achieve it. There is also an option to backup and restore your settings. Are you moving your operations to a new PC? If you’re afraid of loosing your options, then there is an option to import old settings as well. The most useful Remote Desktop Organizer doesn’t seem to work on Windows 8 system though. 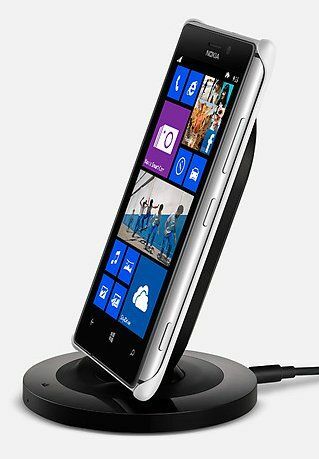 Windows 8 users would have to wait for some more time to get a compatible version for them. 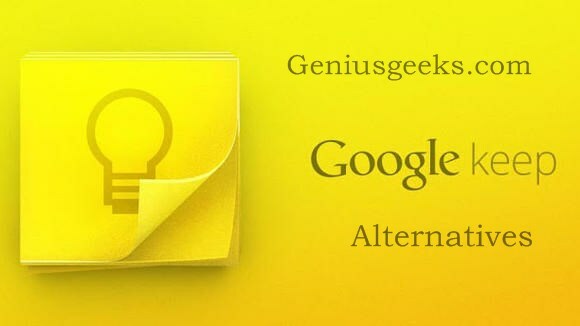 Would you like to suggest us any similar application which deserves our due attention? Sound off in the comment section.